EcoCooling’s new efficient Nordic cooling product range help Hydro66 reduce energy use. 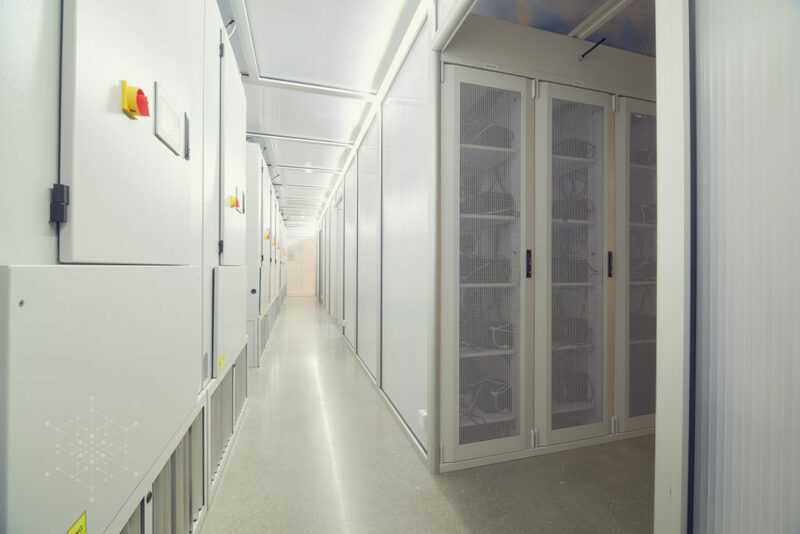 A key objective of Hydro66 was to design their new Nordic data centre to operate at a power usage effectiveness (PUE) – the ratio of total amount of energy used by a data centre to the energy delivered to computing equipment – of less than 1.05. 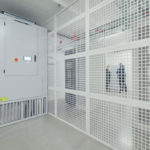 This could only be achieved using fresh-air cooling (EcoCooling ECT10800 Nordic Cooling range) supported by the most efficient uninterruptible power supply (UPS) and power distribution. Hydro66 decided to use a direct ventilation system supplemented by evaporative cooling (EcoCooling ECT10800 Nordic Cooling range). The equipment is modular and installed internally, thereby avoiding planning issues. Electronically commutated (EC) axial fans are used for air movement. With very low pressures, axials can also accommodate the larger flow rates and pressure, and their motors are efficient, quiet and have simple speed controls. The efficiency of a fan is approximately proportional to the cube of the speed. 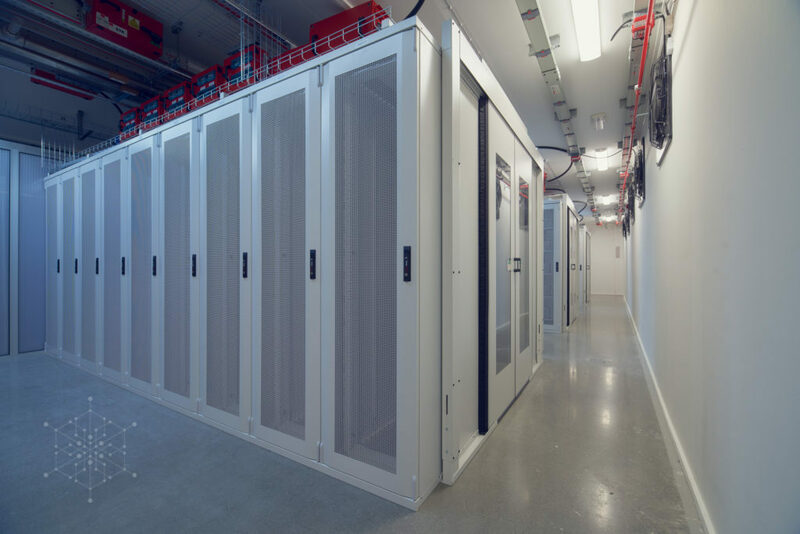 Data centres require redundancy of N+1, 2N or 2(N+1), so equipment is operated at part capacity. 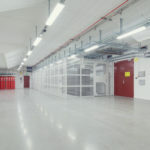 By controlling all of the EC fans as a group – and reducing the air flow rate to that required by the IT equipment reductions in consumer fan power can be achieved, producing remarkable efficiencies. On average, 1MW of IT equipment will require an airflow of 90m3/s of air at compliant temperatures. 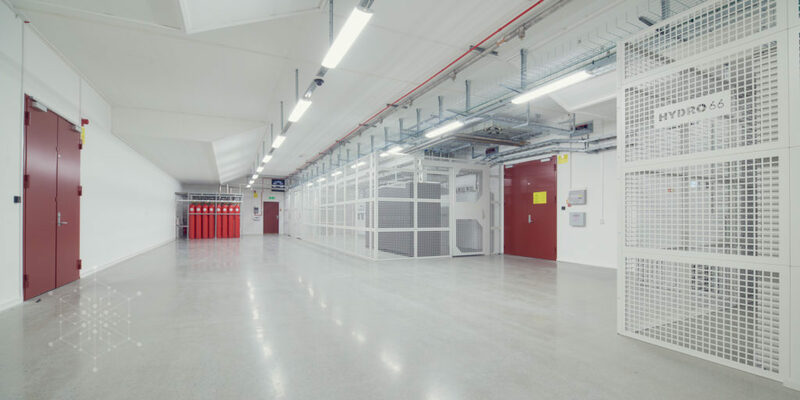 Since the data centre has both redundancy and spare capacity, the ventilation rate is reduced and further savings are made. For example, running a fan at 80% reduces energy use by half and, at 50%, to 12.5%. An intelligent control system is used by Hydro66 constantly to optimise the fan energy use to reflect actual cooling requirements in a dynamic environment. On warmer days, the adiabatic cooling is enabled, bringing the supply air down to approach the wet-bulb temperature of the ambient air. 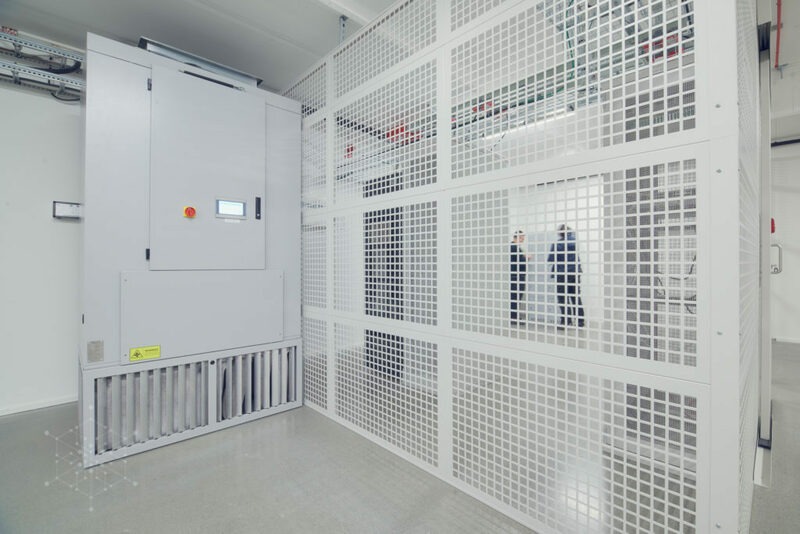 In Boden, this means the supply air will never exceed 22°C, which is compliant with all standards without the need to use additional mechanical refrigeration. 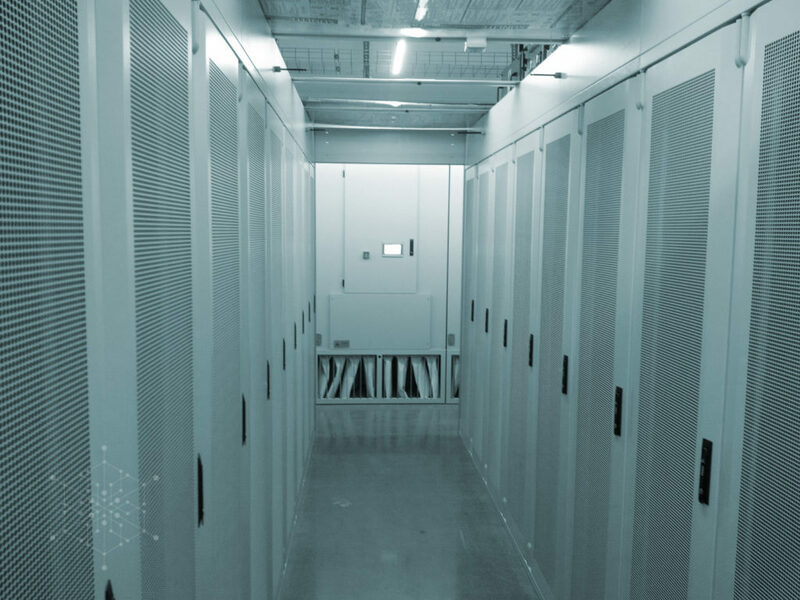 Hydro66 had a very clear vision on how we could bring a new model to colocation – one where the customer wins significantly on both cost and on sustainability. 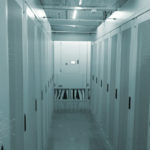 We were fortunate to discover EcoCooling who were able to exceed our expectations. Not only in terms of pure efficiency of their equipment, but more importantly their desire and capability to enhance their solutions to our specific use case. The use of adiabatic cooling will increase the moisture content, while reducing dry-bulb temperature, so increasing the relative humidity of the air. With reference to the ASHRAE 2011 Thermal Guidelines, high relative humidity (RH) will normally only cause corrosion with other contaminants in the air. If gases such as sulphur or chlorine are in the ambient air, these, plus high RH, can cause corrosion. Boden has ‘clean’ air because there are no local industries producing contaminants. 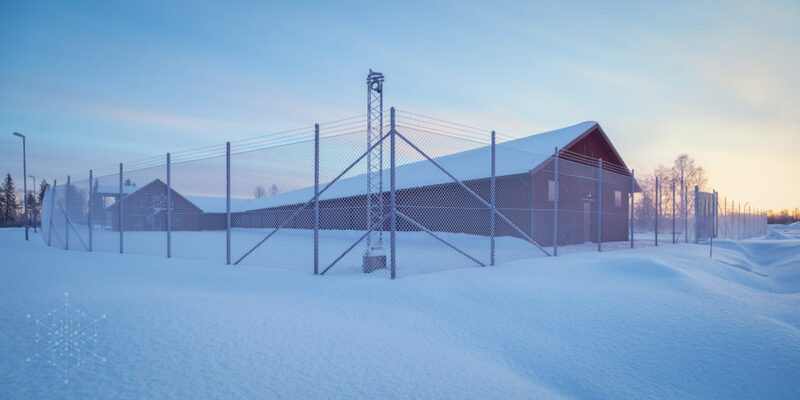 A direct fresh-air system operating in arctic conditions at the coldest time of the year can result in very low RH in the data centre. Low RH, in conjunction with other factors, can cause problems with electrostatic discharge (ESD), which can damage IT equipment. 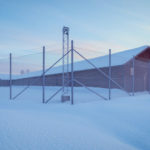 EcoCooling specially designed Nordic cooling system incorporates a recirculation loop, where – in low RH conditions – the warm air from the data centre is passed over the adiabatic pads to humidify the air above the ASHRAE 2011 Thermal Guidelines’ allowable level of 20%. This novel solution, therefore, uses the adiabatic pads for two functions – cooling in hot weather and humidification in cold weather conditions. Find out more about all things Hydro66 on their website. 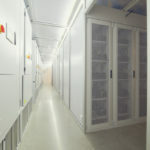 More infromation on our CloudCooler Nordic range of data centre cooling equipment can be found here.